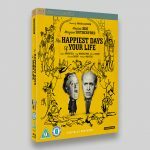 Creating the artwork for The Happiest Days Of Your Life on Blu-ray and DVD O-rings was a pleasure to work on. 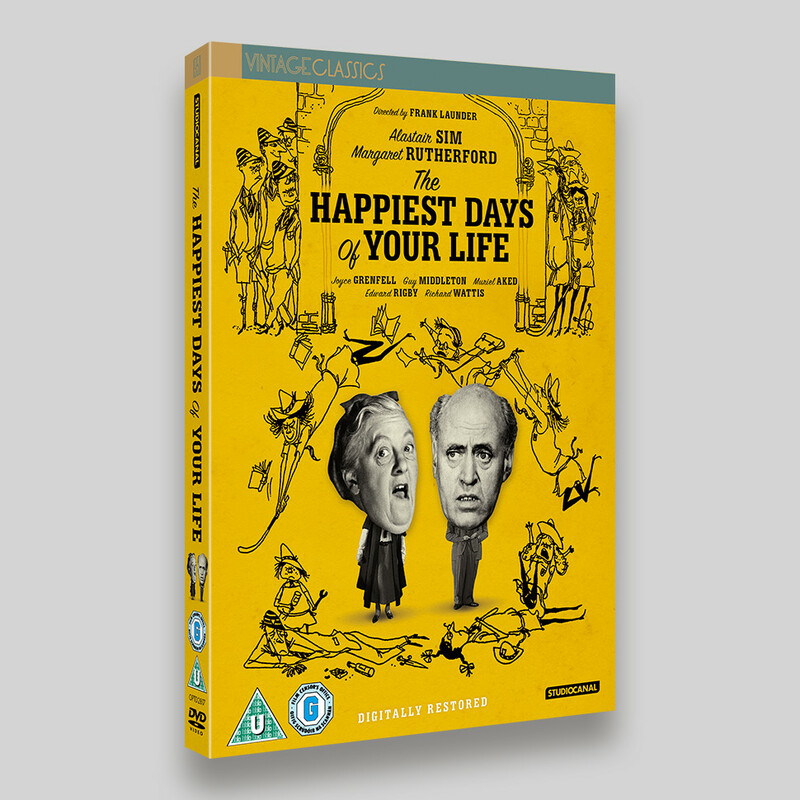 Featuring the wonderful actors Alastair Sim, Margaret Rutherford and Joyce Grenfell, it also features artwork by the brilliant Ronald Searle. 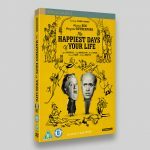 The artwork is based on a old poster that featured the illustrations of Ronald Searle, however, this artwork only existed at lo-res. However, the opening titles feature these illustrations, so I requested screen grabs and then converted them to outlines to use at higher resolution on the artwork. 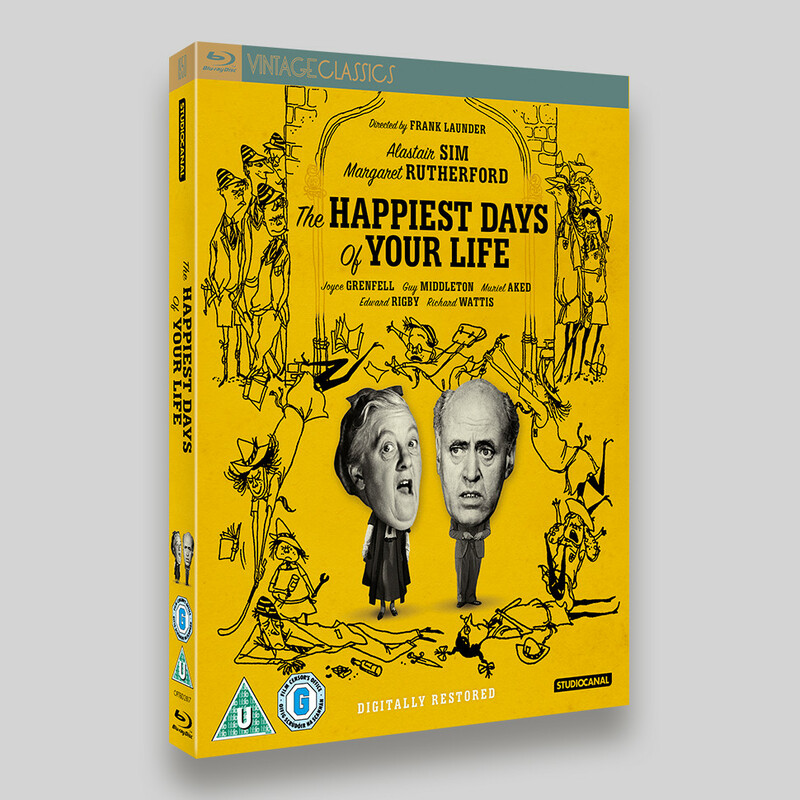 It was then a case of getting the composition to work with a suitable title treatment. Sticking the oversize heads on the bodies, seems easy enough in theory, but it’s actually a lot trickier in practise. Hopefully I have done justice to all the marvellous talent featured in the film.